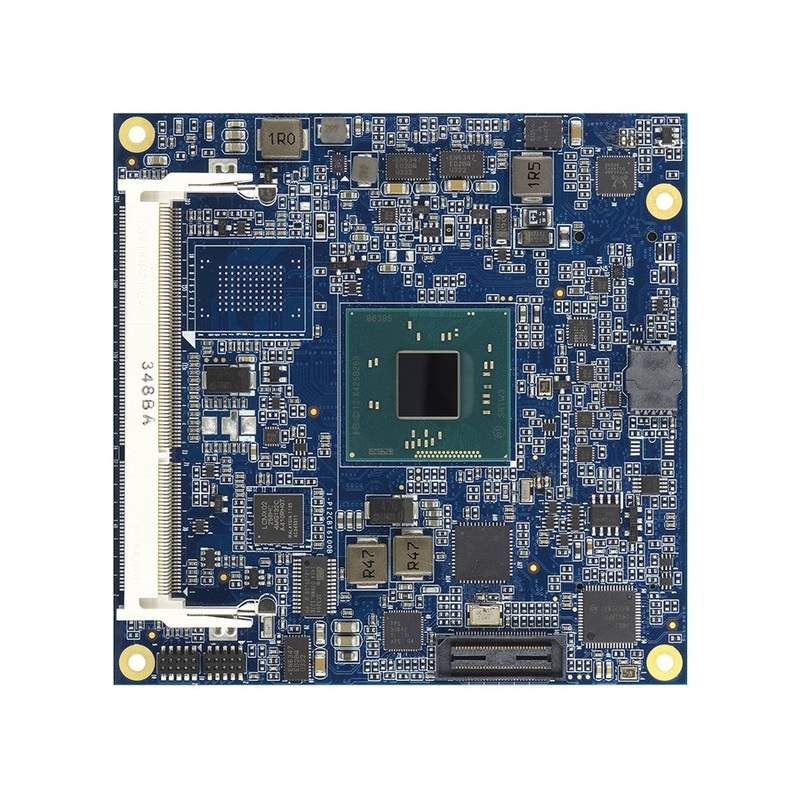 This tiny 95 x 95mm Type 6 Com Express SoM provides the latest Intel Atom Quad Core performance with up to 8Gb DDR3, integrated Intel Atom 7th Generation graphics, 2 x PCIe and 8 x USB 2.0. Specify your own custom baseboard with DSL’s electronic design service. 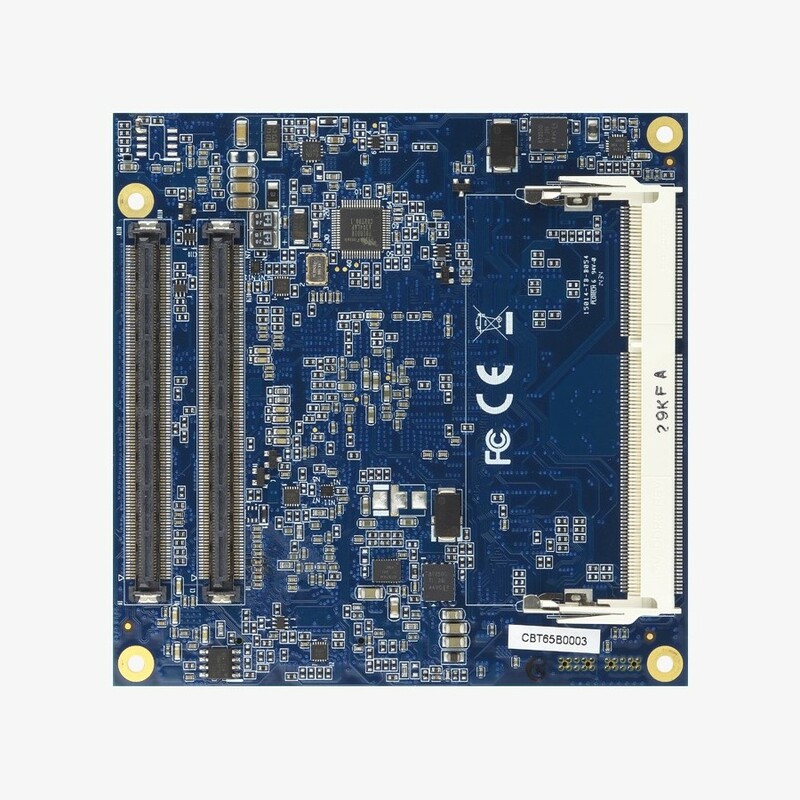 Additional I/O includes GPIO, i2c, SMBus, SPI, LPC and hardware watchdog, with 5/19VDC power input.